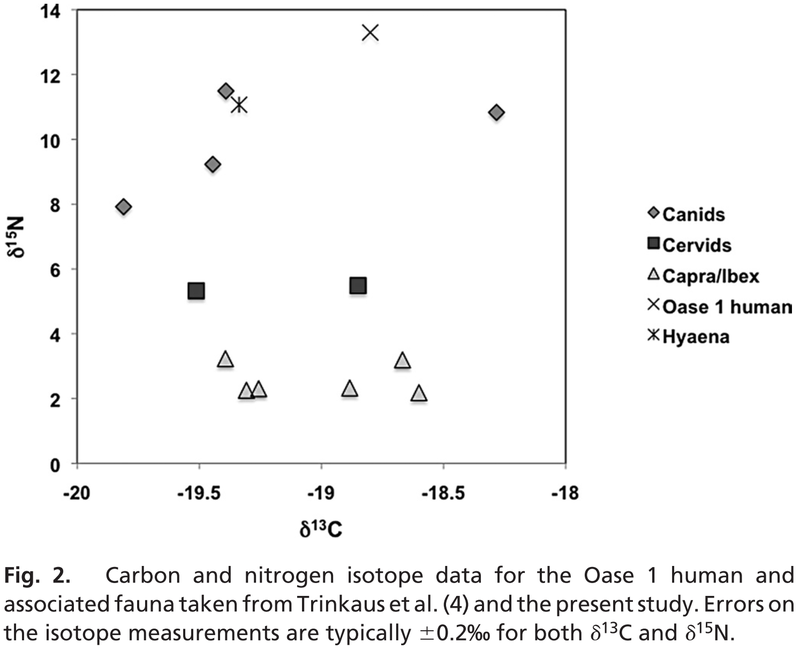 Good review paper, of interest highest intensity exercise produced lactate mostly recycled back to glycogen resulting in little nitrogen loss. 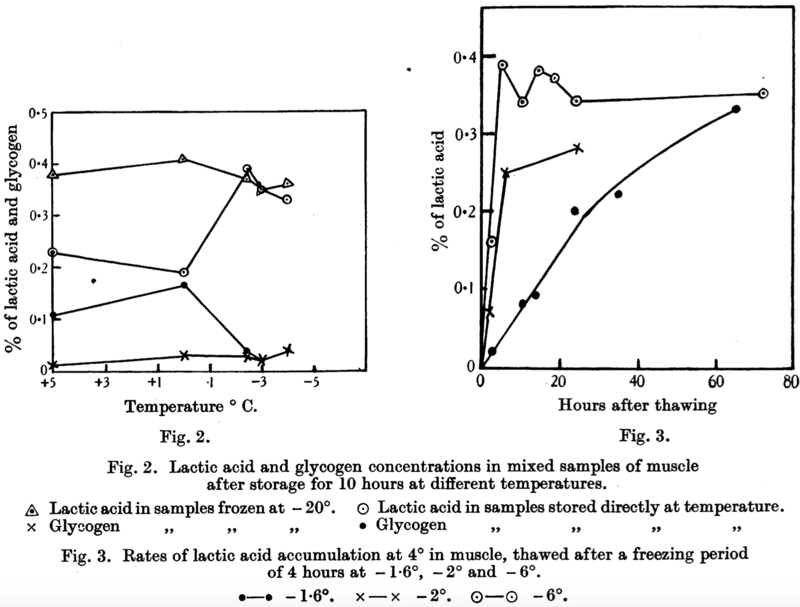 Prolonged moderate intensity exercise not great in fasting due to oxidation of lactate. Thanks! 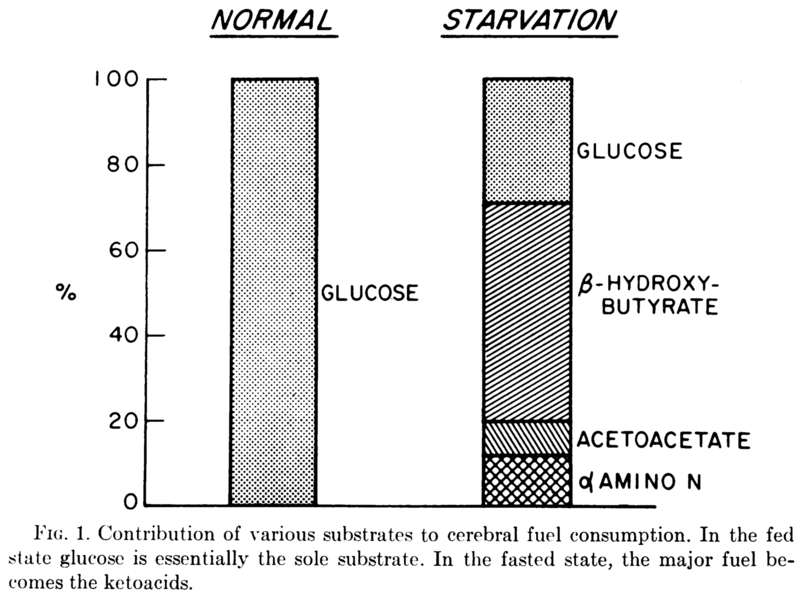 Yes it really makes you question the validity of a “carb back-loading” rationale & even if it is correct, how much of an effect does it actually have? It seems clear that having a good fight or flight response capacity is essential to survival, so having to rely so strongly on dietary carbohydrates multiple times per day to maintain it seems far from an optimal strategy for the apex predators that we are…at the very least, the burden of proof lies squarely on those who propose such a hypothesis whereby we humans rely on dietary carbohydrate to that extent.